Whether you are a seasoned pro or starting out, we can all use a reminder or tip to succeed on stage and give more to our audience! 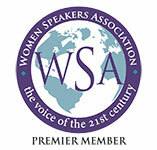 Sign up on the right to receive your bi-weekly speaking tip. We promise it will be short and sweet. And we will never share your email or information with anyone else. 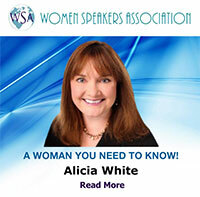 Here's what people are saying about Alicia's Public Speaking Tips! Get the TOP MUST ASK questions before saying YES to speaking at an event! Always qualify your speaking engagements. 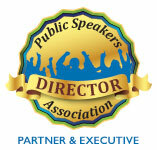 You'll also receive FREE Speaking Tips bi-weekly. It's short and sweet and your info is safe and protected. The 90 Day Branding Blast is a very flexible program allowing you to choose what projects you want to work on. Over a 90 day period, you receive 40 hours of graphic design and 3 product planning calls. Whether you’re launching a new service or program or gearing up for an event, every design we create keeps your branding consistent and your message in the forefront. It’s time to stop putting things off and get stuff done! Give us a shout to start Your Branding Blast Off Now!